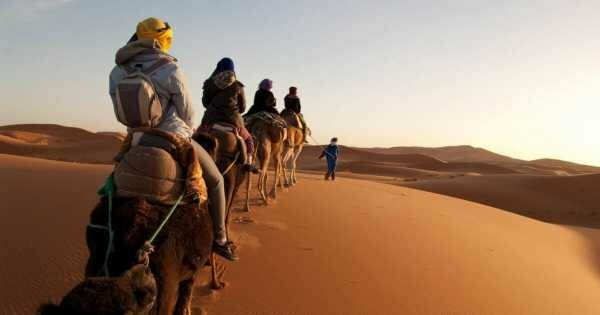 Visit the magical red city of Marrakesh with a private sightseeing tour, Mystic Morocco has long enticed travelers to this location and none more so than Marrakesh, just the name sends shivers of excitement through you. 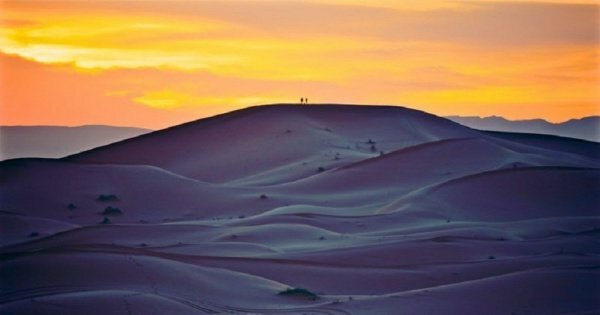 This ancient land of stunning beauty where time seems to have stood still has vast deserts and excellent warm hospitality where you can ride the desert on a camel, surf its Atlantic coast or even ski on the snow-capped Atlas Mountains in one private tour. Many different colonizations have profoundly influenced the cities buildings and the locals kitchens for many years, and it is this fabulous uniqueness that still sees visitors flocking there year after year. 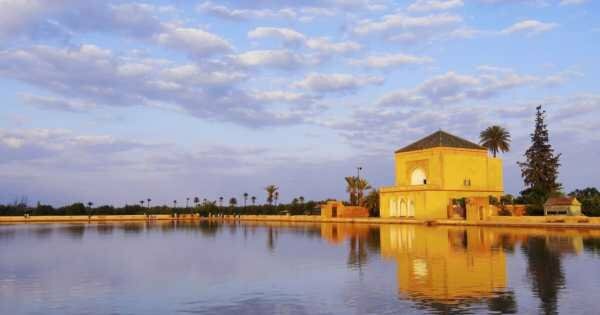 After visiting Marrakesh try and take a private guided tour to Rabat. 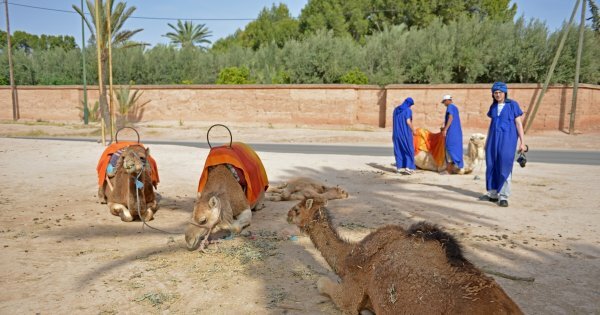 If you love history, then Rabat is the place for you, sightseeing tour of the excavation site in Chellah is a great historical sight to have a wander through. Then there is the fantastic 12th-century Oudais Kasbah which is still fully preserved and maintained with love by the locals. 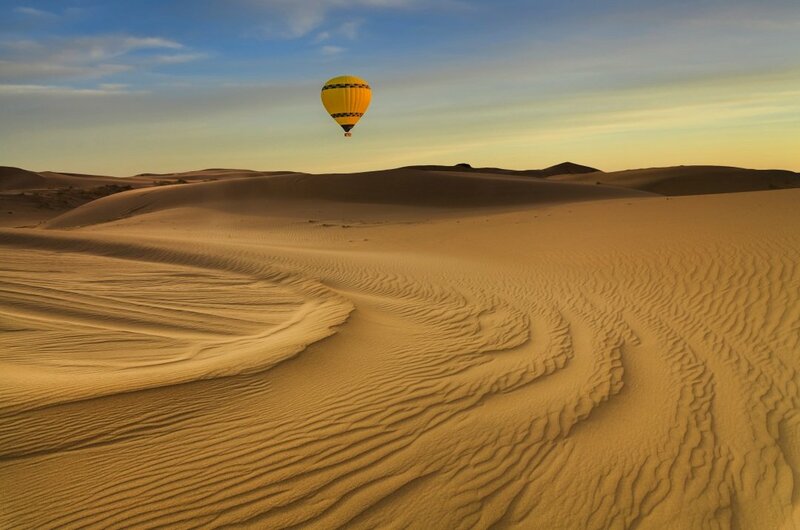 Marrakesh has some of the most beautiful sightseeing opportunities in the world, and there is nothing like the views of the stunning Atlas Mountains and the Sahara desert in a hot air balloon. 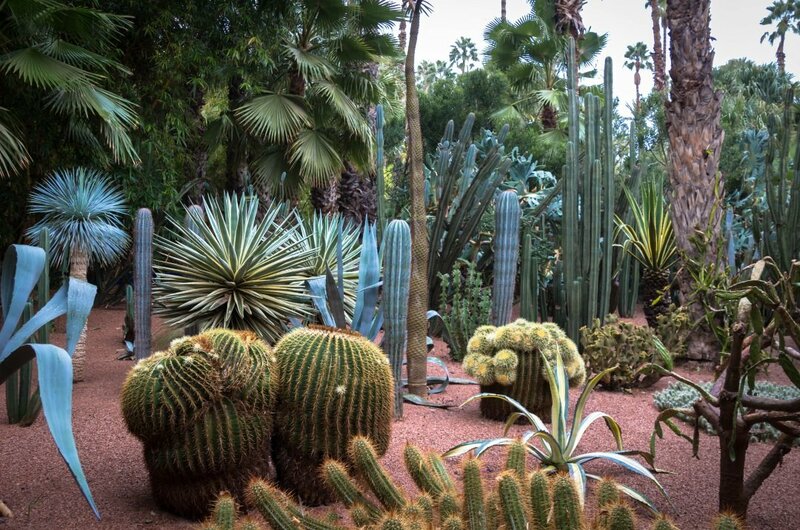 The sights and sounds of the Souk markets and their colourful traders or the sweet smelling gardens of Majorelle with its many exotic plants and birds are unforgettable. 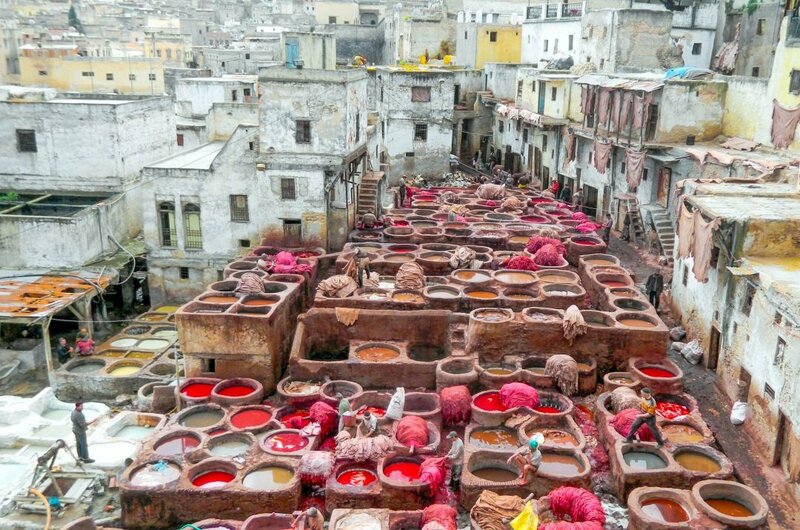 Try trekking through the desert or visit the tanneries and see how leather is stripped dyed and cut into the garments. 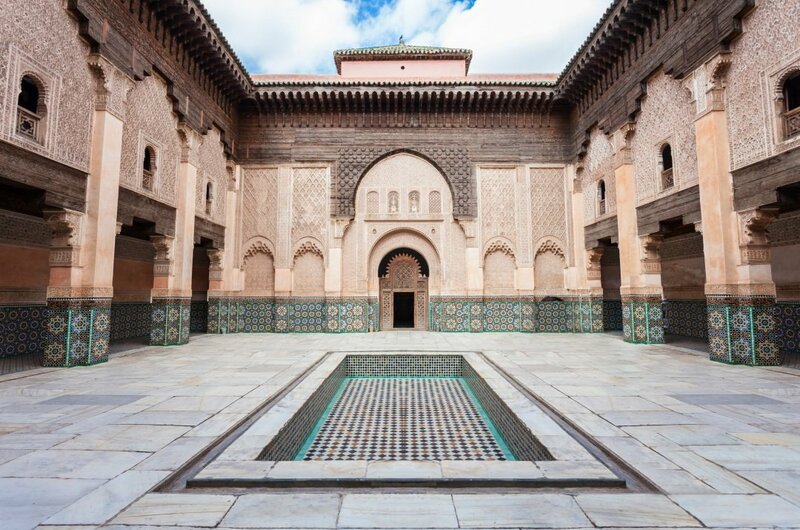 If it's in your budget add a private tour to the beautiful Casablanca and see the real culture of Morocco. The city is always buzzing from morning until evening, with so much to see it has to be on your bucket list for 2017. 1 Piercing the skyline the breathtaking minaret of the Koutoubia mosque dominates the square of Djemaa el Fna and can be seen from anywhere in the city. The largest in Marakesh it is named from the Arabic word for book, koutoub, after the many booksellers that once surrounded it. The tower is made up of 6 rooms located one above the other and be sure to ask about the intriguing story of the domes atop the minaret. 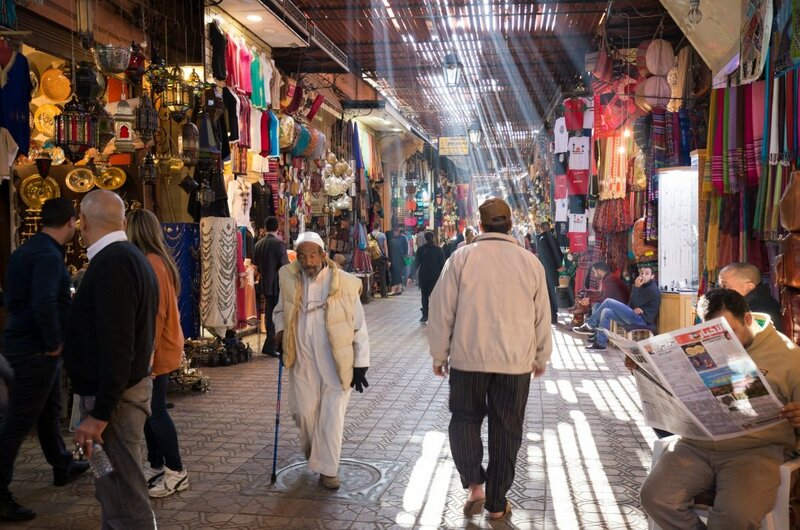 2 With its exotic fusion of sites and sounds the Souks of Marakesh assault the senses from every side. Streets are filled wth anything from carpets to bread and vegetables and folk singers and snake charmers wander amongst the crowd entertaining the many. The heady blend of spices and perfume along with the sound of traders shouting their wares can be a bit overwhelming at first but an experience not to be missed. 3 During the daytime this quiet square is home to a handful of rather scary medicine men tooth pullers and more traditional snake charmers but towards evening is when it all begins. Gradually filling with locals along with musicians storytellers and even acrobats it becomes a buzzing hive of entertainment. Take a stroll through the throng of people and immerse yourself in the traditions of this wonderous ochre city. 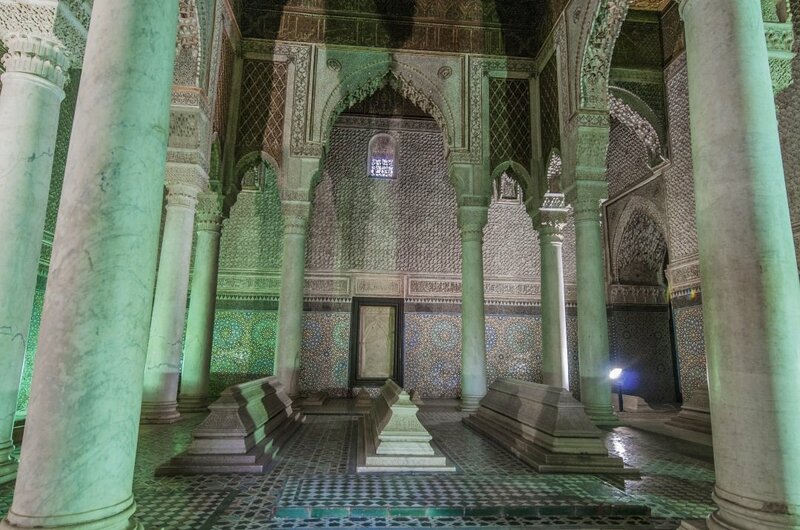 4 Founded in the 14th century the Medersa or Theological college once housed 900 students studying legal and religious texts and the Quran by rote. Now empty however it still has an air of its studious past when students lived in the 132 dormitories here. Above the carved cedar wood doors remains the inscription blessing ‘You who enter my door may your highest hopes be exceeded’ still working on visitors today. 8 In the heart of this bustling metropolis can be found this peaceful haven truly a little piece of heaven. Taking 40 years to complete and sheltered by high walls you can meander through exotic plants and trees by pools bursting with lotus flowers and lilies and listen to the captivating birdsong. Painted in an array of vibrant colours the artist and creator has left a truly captivating and enchanting legacy. 10 What could be more traditional than trekking the Sahara desert on a camel swaying in time with this famous mammal. 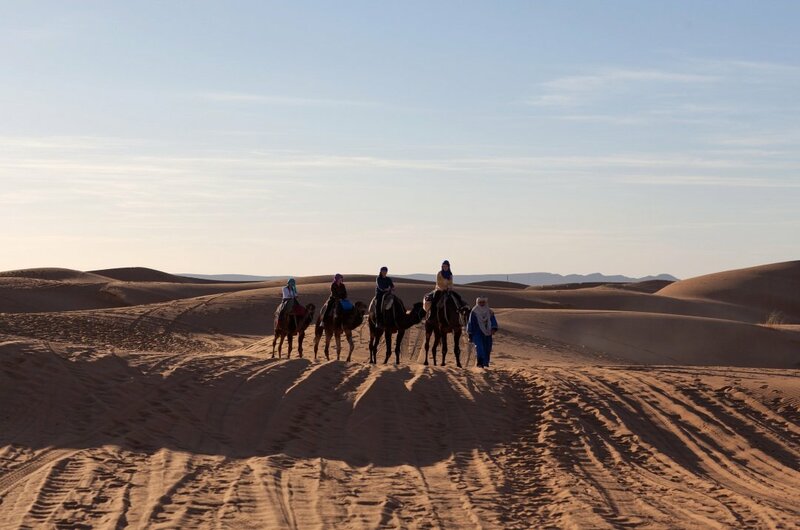 Take a break from the bustle of the town and venture out onto the old caravan roads on your very own ship of the desert. Enjoy some mint tea in the shade of the palm grove before taking the obligatory photos at a Bedouin tent. The best times to visit are Spring and Autumn when there are smaller crowds and the weather is mild and balmy, however, Easter can be a very busy time of year too and this also reflects on the hotel costs. There are many festivals throughout the year and as the majority of the population are Muslim they will be observing the holy months of Ramadan so you should check dates for these as that may affect service and mosque opening times too. 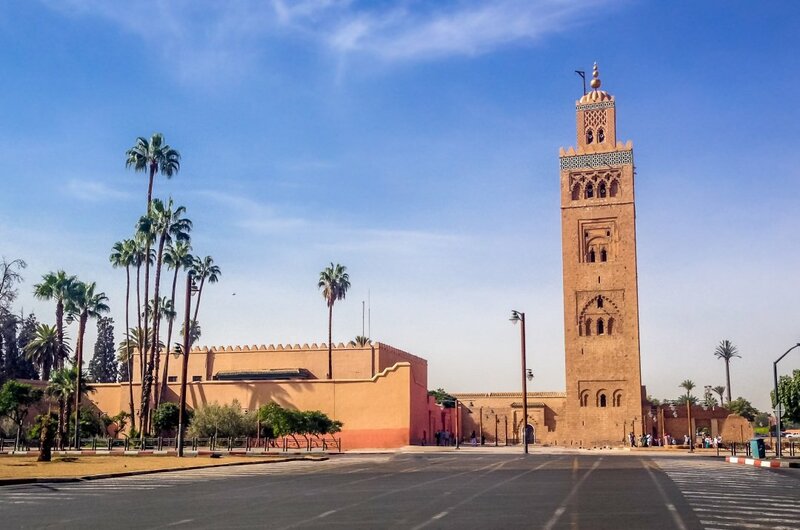 Despite its rise in popularity Marrakesh remains a destination for budget travellers and the many hotels everywhere enable costs to be kept relatively small. Street food is exceptionally cheap and offers a good variety of the more traditional dishes are great. If you are self-catering head to the local markets, pick up fresh and delicious produce or try the many spices and cook your own Moroccan banquet. Tour guides were exceptional and cheap. As a predominately Muslim country, you must always dress conservatively apart from the beach of course and always in or near to religious sites. Some street entertainers like the snake charmers will charge a fee for photographs and do not drink any alcohol given any of the mosques. Never offer alcohol to a Muslim always wait to see if they are drinking first. Try and pre-book any tours and save a fortune! Spring and Autumn are the best times to visit when the weather is mild and balmy with average temperatures in the 80s . Nights can be cooler though so make sure you pack a cardigan or jacket. Temperatures in the summer however can be unbearably hot near to the Sahara and therefore a hat and sun tan lotion are essential. There is hardly any rainfall between May and October in fact hardly any rainfall at all over the entire year. 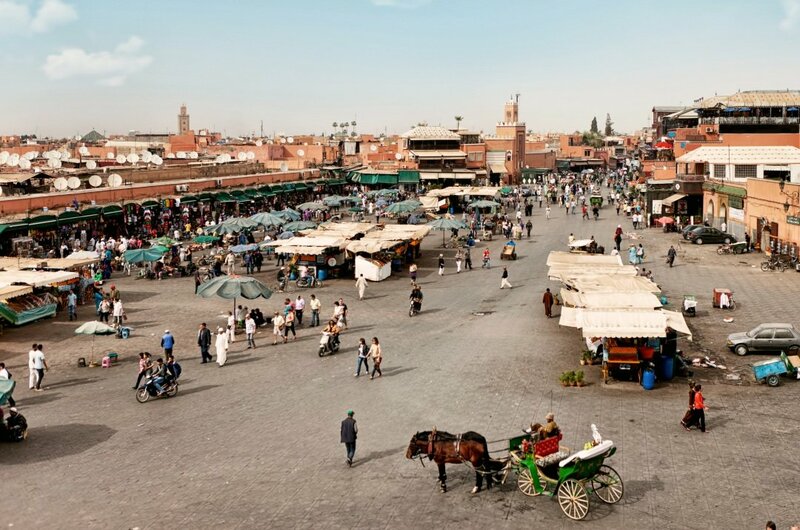 Marrakesh also was known by the French spelling Marrakech; it is a major city, the walls made of a distinct orange-red clay and chalk. 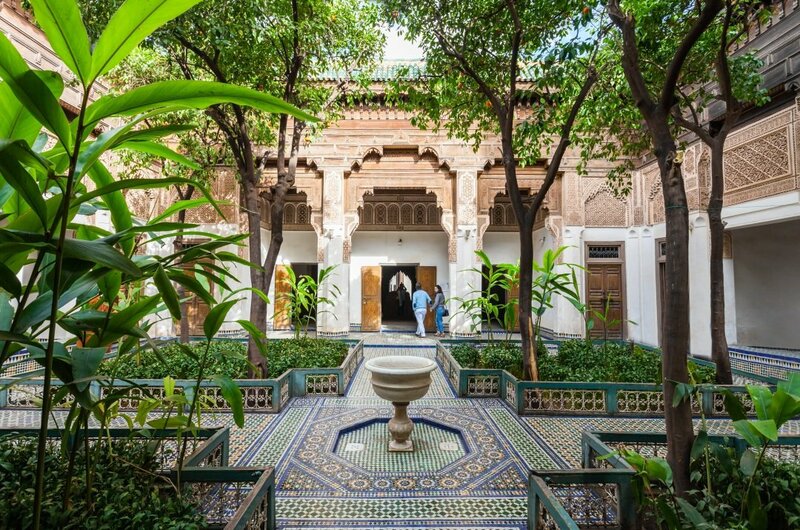 Stroll through some of Marrakech’s most picturesque gardens, wander the labyrinthine streets of the Medina and relax over lunch in a traditional restaurant. Take this tour and enjoy the treatment. 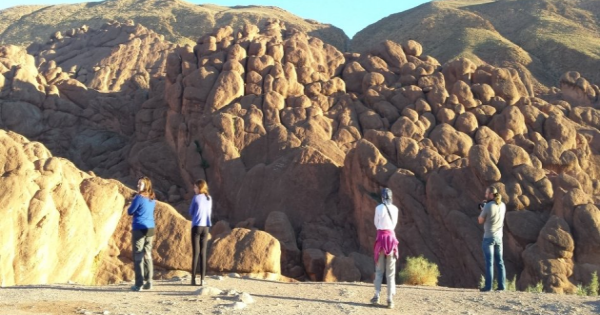 Your own guide & driver, fully qualified and accredited, will allow you to experience atlas Mountains in the best possible way. 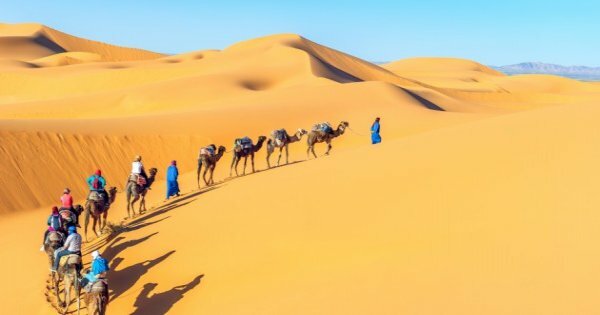 On our four day-trip to the Sahara enjoy the best of the red city of Marrakech, the high atlas Mountains, Kasbahs and oases and the sahara desert on the back of camels. 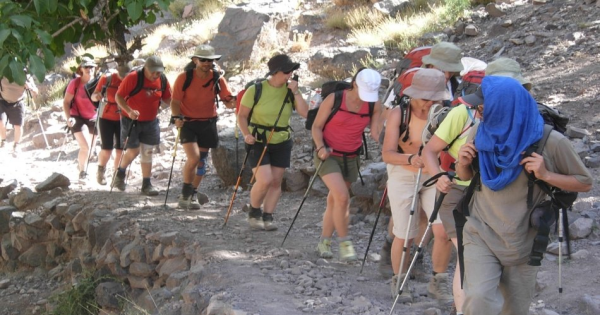 In our 2 days Toubkal express you will trek over the highest summit in North Africa- Toubkal- enjoy very stunning views of the atlas ranges and beautiful small villages. Learn how to make traditional bread and take part in a tea ceremony. 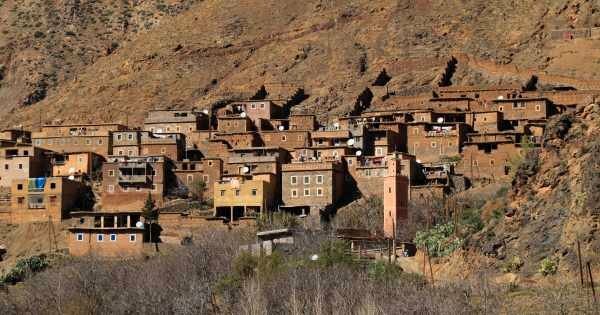 Help the locals with shopping and cooking traditional dishes - Get the full Berber experience! 5 out of 5 based on 63 reviews.